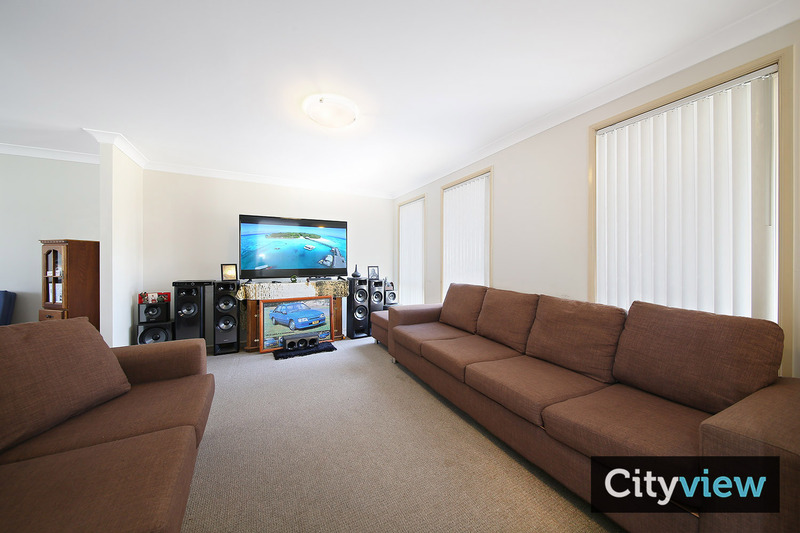 Two storey spacious house with modern layout freshly painted with new carpet throughout is suitable for large family. 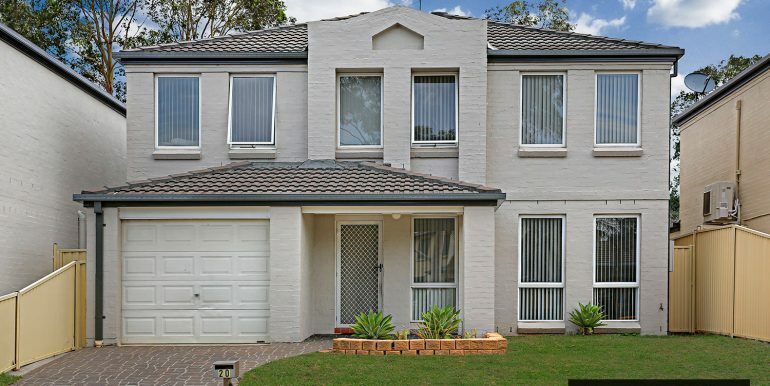 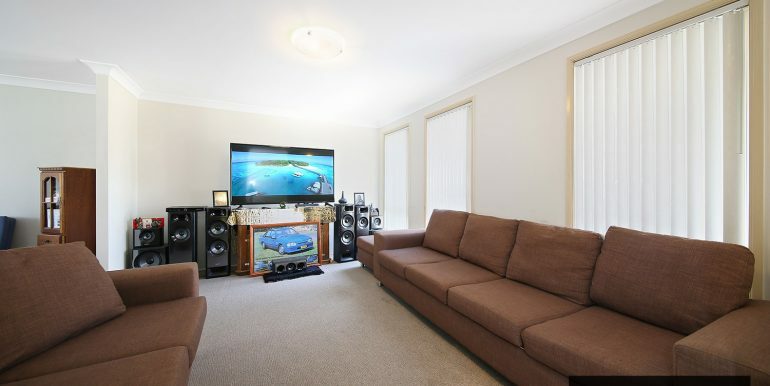 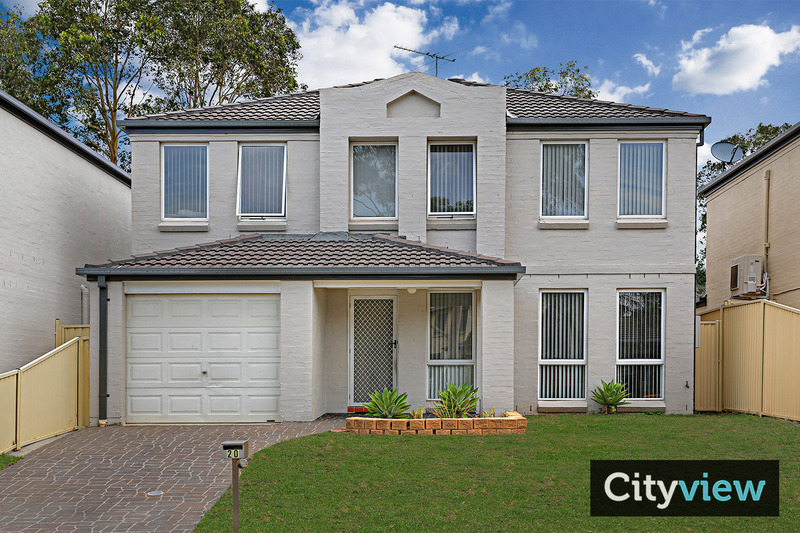 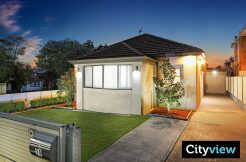 This home is located on the higher side of the street and across from one of the highly-prized village green’s this popular suburb is known for. 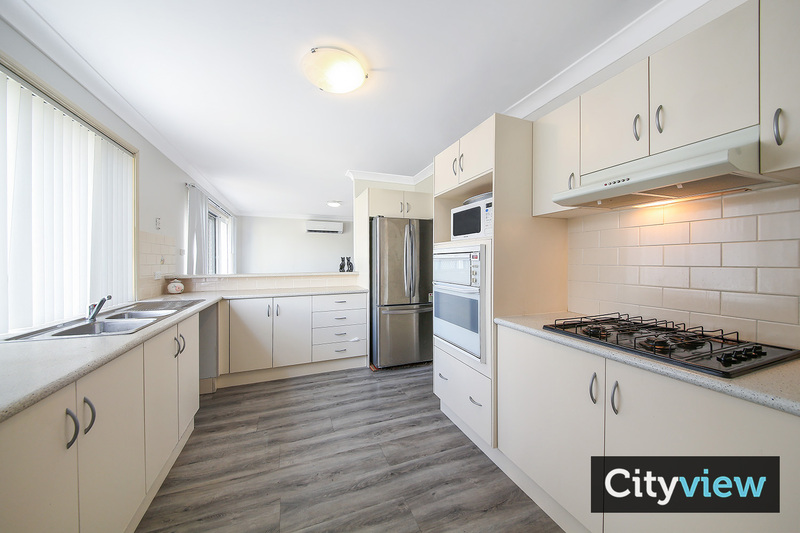 An exceptional family home conveniently located near local schools, shops and public transport, makes this an opportunity that cannot be missed. 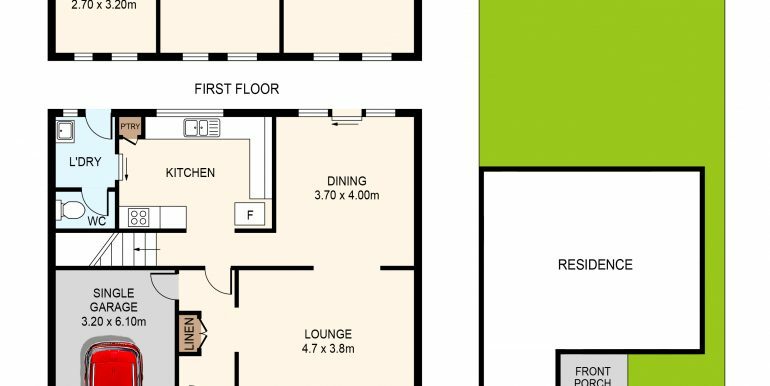 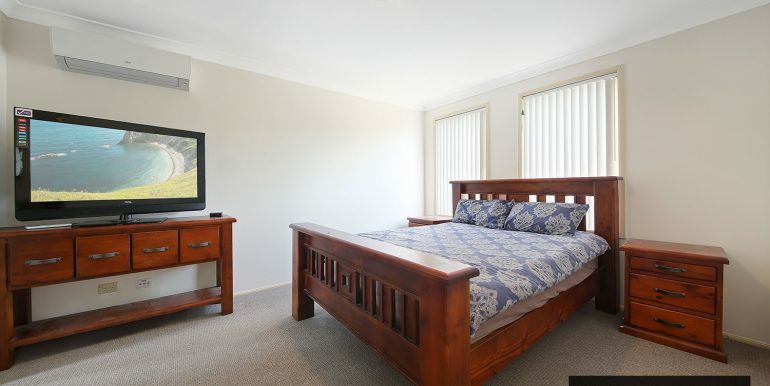 -Three bedrooms all with built in robes, main bedroom with ensuite and split system air conditioning. 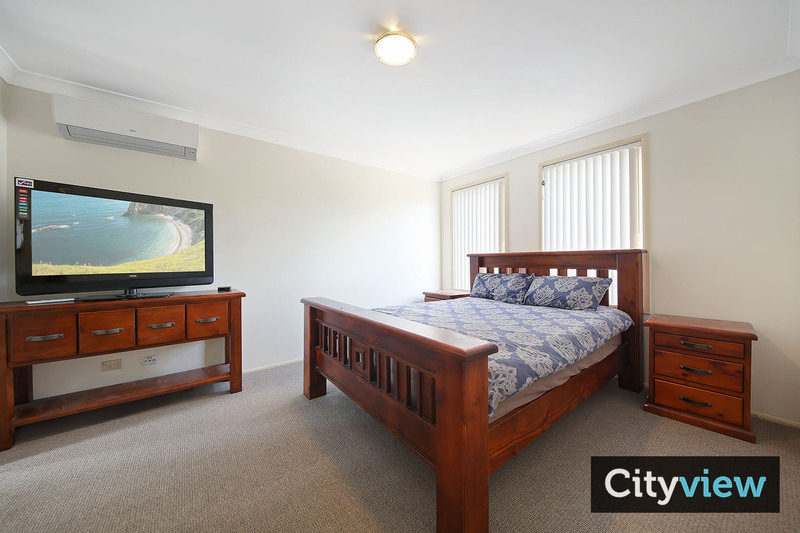 -Large family room with double door bulitin robe. 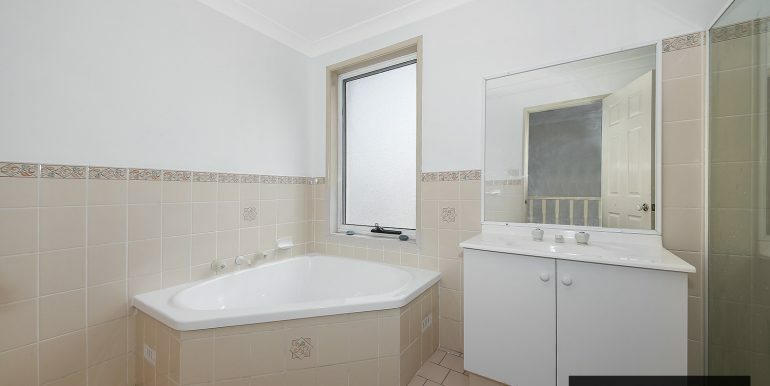 -Main bathroom with spa size corner bath,shower and toilet. 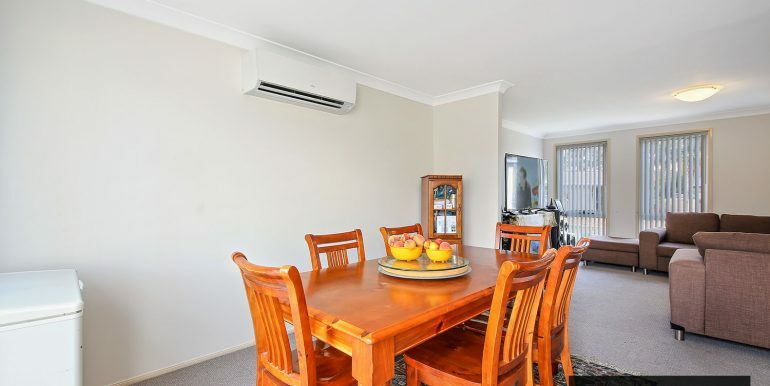 -Open plan lounge and dining with split system air conditioning and sliding doors from dining to the large court yard. 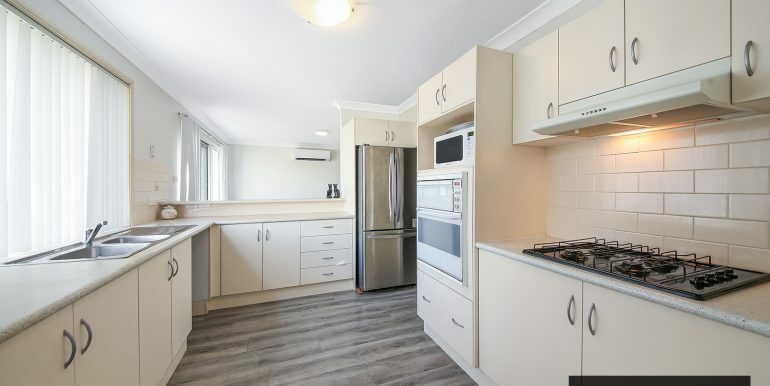 -Good size gas cooking kitchen with breakfast bar. 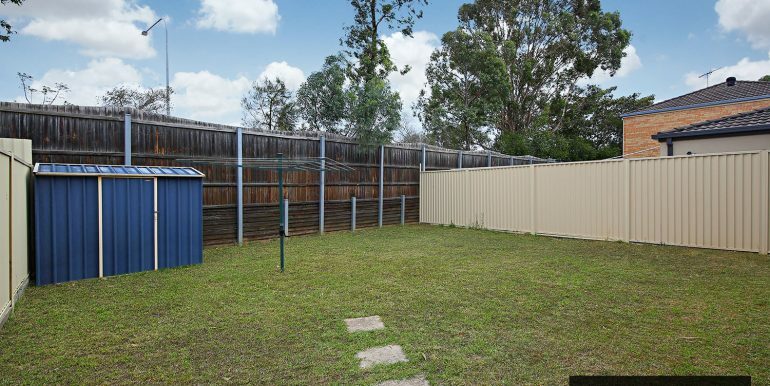 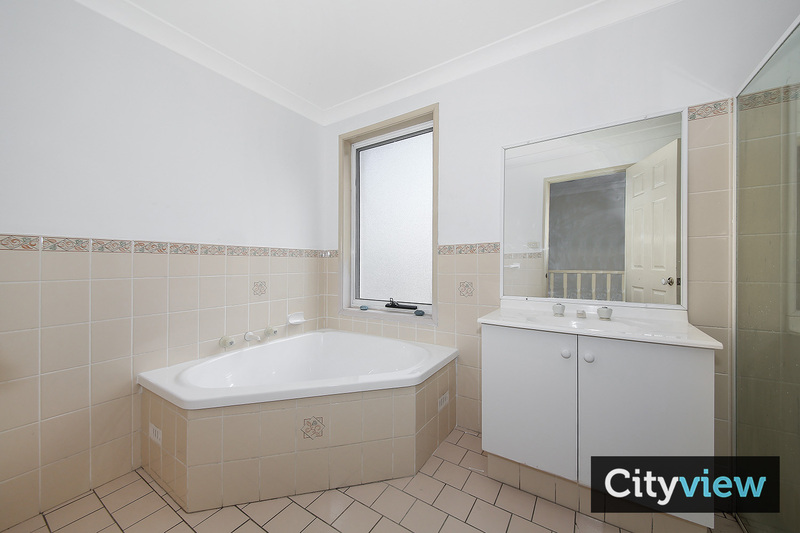 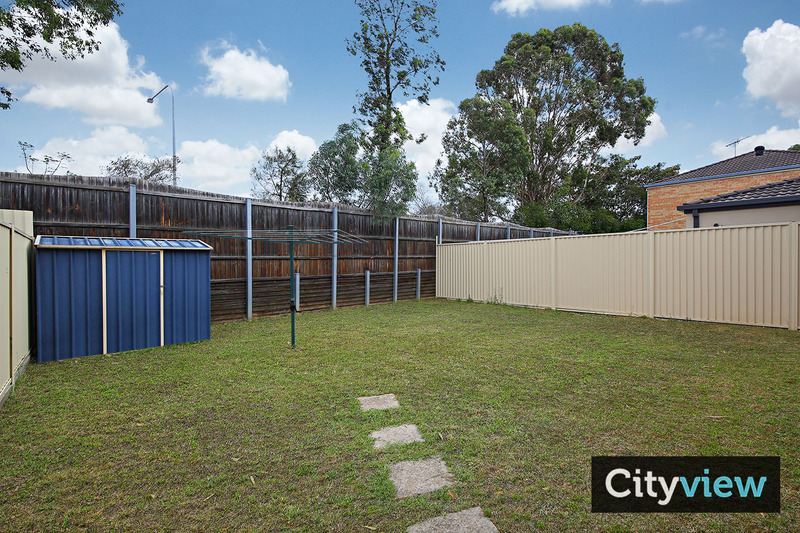 -Internal laundry plus toilet with access to rear court yard. 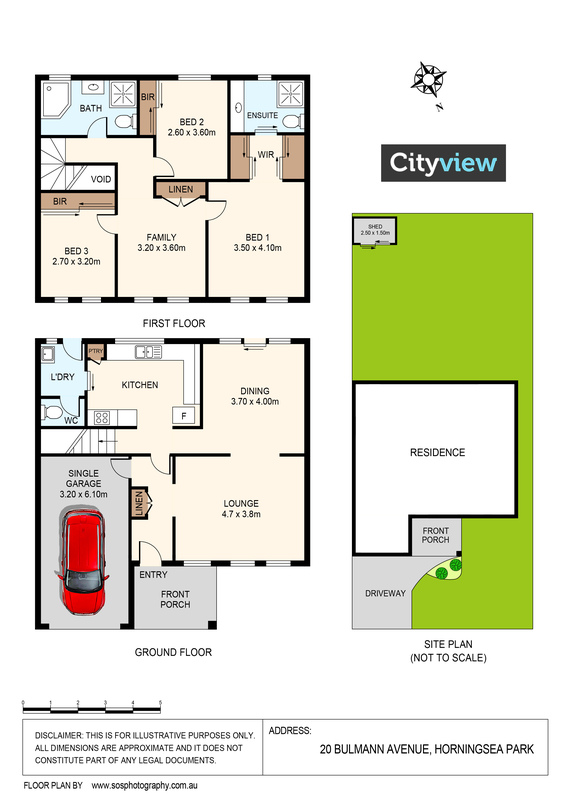 -Single lock garage with internal access. 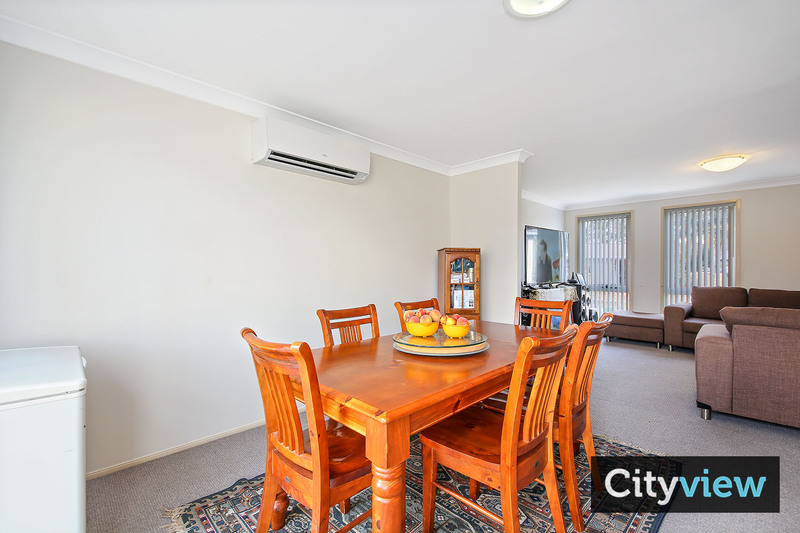 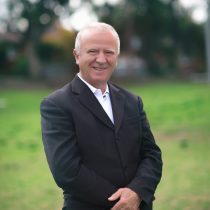 -Inspection is a MUST to appreciate what this property has to offer.